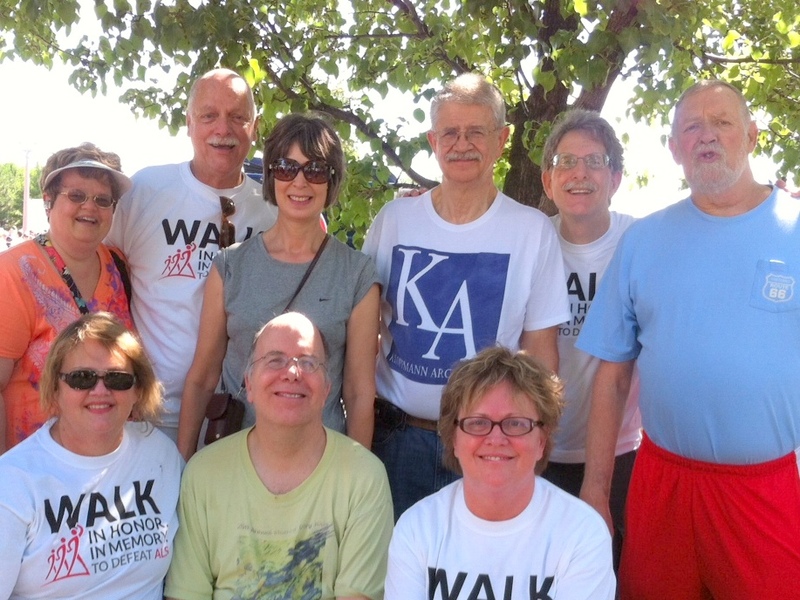 June 29, 2013, Brentwood walked in honor and memory and to defeat ALS. Everyone in the group walked 1 mile and 3 of them (Jill, Ron and Laverne) walked the full 3 miles! Way to go team DL!! !